Everything that we do on campus falls in this category. 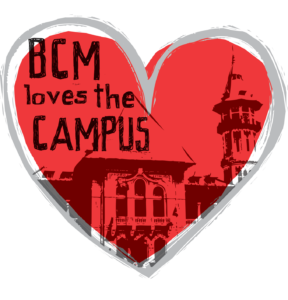 From evangelism, to Bible studies, to service projects, you name it we want to either love the campus directly and disciple students who will love it individually. The focus here is two-fold. 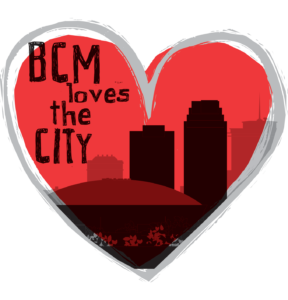 First, to love the city means to be actively involved in a local church in the city. Secondly, it means to serve the city. We serve the city through a variety of service opportunities that are planned throughout the semester. Check your campus’s calendar for the next opportunity to love NOLA. 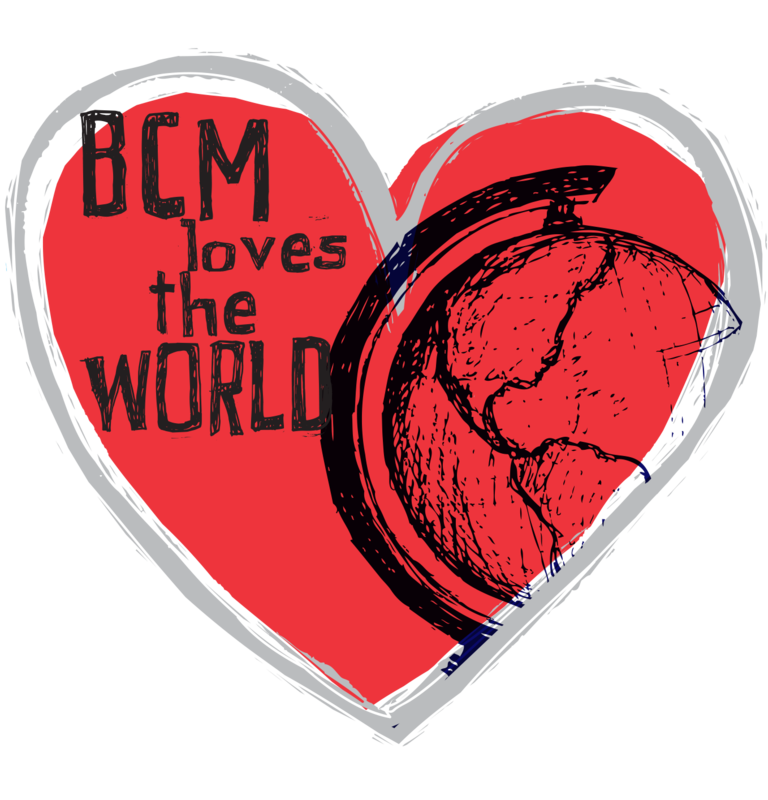 BCM students can serve the world through our GOLA Missions Program. GOLA Missions provides students the opportunity to serve in a various places in North America and Internationally during school breaks. To learn more log onto www.golamissions.com.